Last weekend, PUMA announced the drop of their collaboration with camera manufacturing giant, Polaroid, for the PUMA X Polaroid collection. The collection marked the third of four from the original announcement of the rebooted RS Computer Sneaker in April. For the latest drop, and the fourth of four, PUMA has teamed up with South Korean design collective, Ader Error. 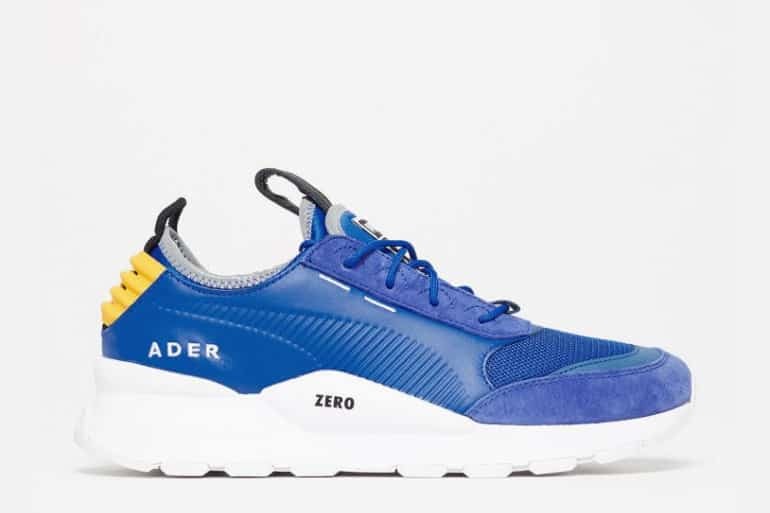 The cult brand from Seoul, known for their eccentric styles and gender agnostic collections, the team of designers have collaborated for the PUMA X Ader Error Pack with a FUTRO (FUTure retRO) twist. 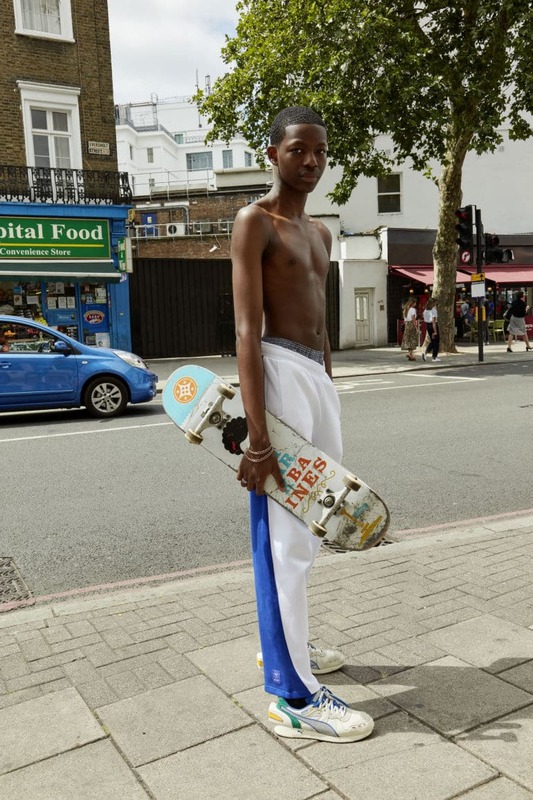 Having been founded in 2014, the brand has grown into an internationally recognised fashion label, Ader Error have made it their focus to work towards changing the landscape of modern art and fashion. With their motto, But Near Missed Things, the creative house is all about throwing out the norm in order to create something unexpected and beautiful. With their debut collection with PUMA, the teams created forward-thinking aesthetics by fusing their fondness for nostalgia onto the new two OG silhouettes, RS-0 and the RS-100. Both sneakers were created to closely resemble the originals, and are characterised by collage detailing, bold text and logo play. The silhouettes feature thick soles, oversized boxy shapes, striking graphics, with the RS-100 Ader Error featuring an extended heel resembling the computer system from the original design. Inspired by stories of reinvention, FUTRO encompasses innovative design, which is inspired by the past while also providing a futuristic style. The finishing touches feature mixed material upper of leather, nubuck and mesh with form-fitting slip-on sock construction. The pack is complimented with a wide range of apparel following the same design principles to match the sneakers. The PUMA X Ader Error Pack is set to drop on 1 September 2018, and will be available at PUMA Select stores, as well as X-Trend stores. The sneakers will also be available at Archive stores, with the RS-100 Ader Error and RS-0 Ader Error will retail for R2,599. For additional imagery from the range of apparel, check it out here.